Can Flavor Help you find #LoveAtFirstTaste? - Hello! Welcome to my blog! Ready to find out what your flavor profile is? 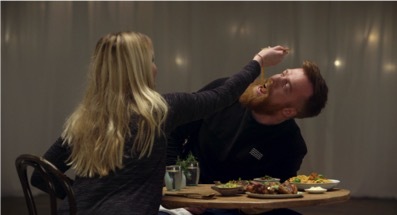 Watch Knorr’s latest film Love at First Taste and be inspired on how strangers became match made in foodie heaven by visiting https://www.youtube.com/watch?v=xwx7NnPQ44U.